To trace your crisps simply type the name of the field from the back of your packet into the Spud Nav search engine below and click 'Trace My Crisps'. Our Atlantic Sea Salt and Irish Cider Vinegar Potato Crisps are made using Llewellyn’s Irish Cider Vinegar locally produced in Lusk, Co. Dublin. 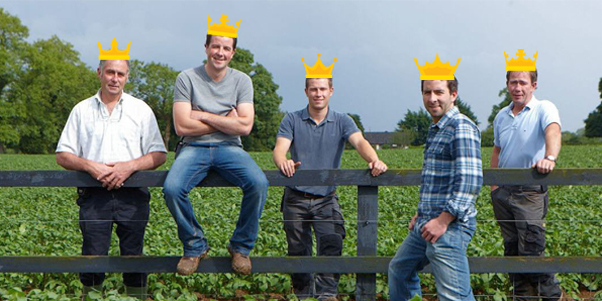 We have been farming the fertile lands of North County Dublin for over 200 years…here’s to the next 200! Traditional Thai spices are fused with the fresh taste of locally grown Irish Red Peppers right here in North County Dublin for our Sweet Chilli and Irish Red Pepper Potato Crisps. Dungarvan Black Rock Irish Stout is used in our Roast Beef & Irish Stout flavoured potato crisps. A full flavoured, smooth, dry stout brewed in Dungarvan, Co. Waterford. 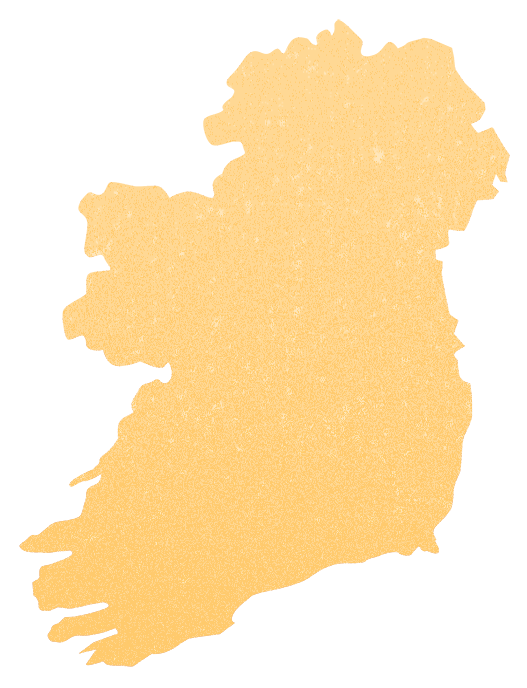 The delicious cheese in our Mature Irish Cheese & Onion potato crisps comes from our friends in Carberry, Co. Cork. Our Just a Pinch of Irish Atlantic Sea Salt potato crisps are lightly seasoned with a sprinkling of O’Neill’s Irish Atlantic Sea Salt handcrafted on the Beara Peninsula in West Cork, Ireland. 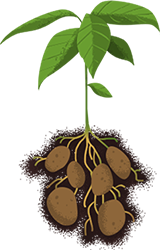 Our Shamrock and Sour Cream potato crisps uses real Irish Shamrock which is grown in Ballinskelligs, Co. Kerry by Livingshamrock. The result of a carefully crafted collaboration with Gubbeen Smokehouse in West County Cork our newest flavour Chorizo & Cherry Tomato.